In bringing together the private and public sectors, Local Enterprise Partnerships (LEPs) are uniquely positioned to play a pivotal role. They have generated significant benefits since they were created, delivering for example over £7 billion additional private sector investment over the past six years. However, LEPs also face significant challenges. Last year the National Audit Office highlighted that only 5% of LEPs feel they have sufficient resources to meet the expectations placed on them by Government. Over the past year Greener Journeys has been working closely with LEPs and local authorities to create the Transport Knowledge Hub. 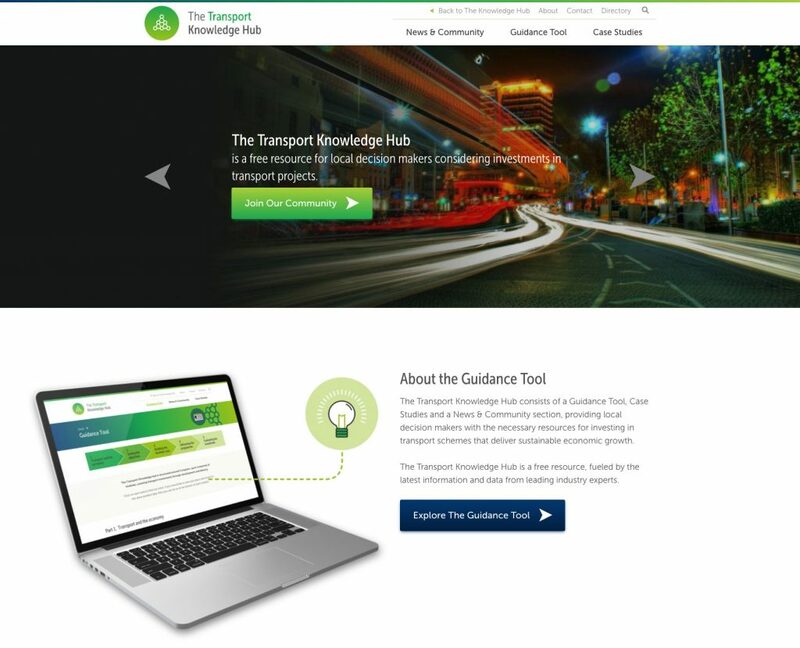 A free online resource, the Hub offers best practice guidance relating to the selection, development, and delivery of transport investments; as well as best practice case studies from across the transport spectrum including bus, cycling, rail and road. It also has a news and community section featuring a weekly news update, compiled by leading transport journalists Robert Jack, Managing Editor of Passenger Transport, and Andrew Forster, Editor of Local Transport Today. This will ensure that local decision makers are kept up-to-date with all the relevant news. For the Hub to fulfil its purpose, it needs to meet the needs of the community that it serves. Therefore, its content and ongoing development will be overseen by a Board of LEPs and local authorities, chaired by Hilary Chipping, Deputy CEO at the South East Midlands LEP. Board members also include Local Partnerships, the LEP Network, the Department for Transport and the Infrastructure and Projects Authority (part of HMT and the Cabinet Office). The Hub presents local decision makers with a huge opportunity to share information and best practice, and to create a community that will help to drive inclusive and sustainable economic growth. Local transport projects can be transformative, with effective investment in local bus infrastructure, for example, delivering up to £7 of economic benefits for every £1 invested. The Hub has been designed as a community, and will be of most benefit if all members use it as a platform to share information and experiences for the benefit of all. So please, visit the site; follow the Hub on Twitter; and join the community on LinkedIn. Together we can help develop transport projects that will really make a difference.